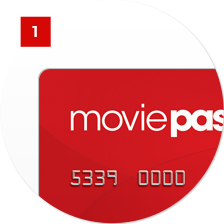 Interesting post on GeekDad yesterday about MoviePass - a service where you pay an upfront fee, get a credit card-style card, and can see as many 2D movies (please note the 2D caveat) you want in theaters for free. 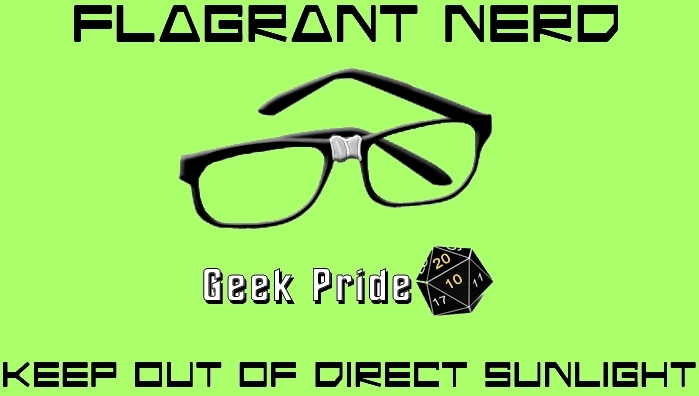 Nerd Gifts for a Nerd Guy! Return to the Swarm...for Free!